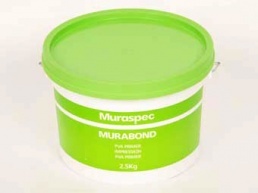 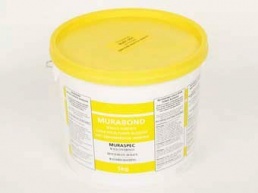 Murabond Heavy wallpaper adhesive is recommended for the application of our Traditional Wallpapers. 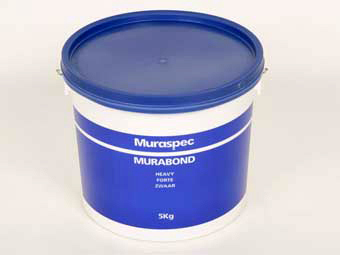 It is a water-based 'paste-the-wall' product, and is applied with a roller or brush onto a suitably prepared wall surface. 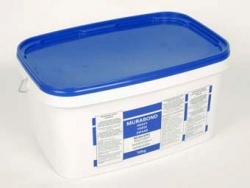 Click here to see the manufacturer's technical specifications for this product.